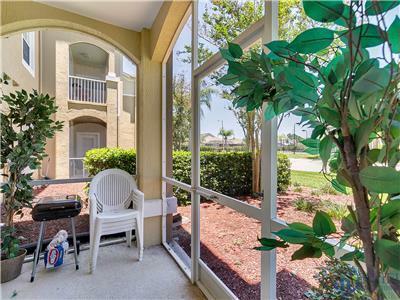 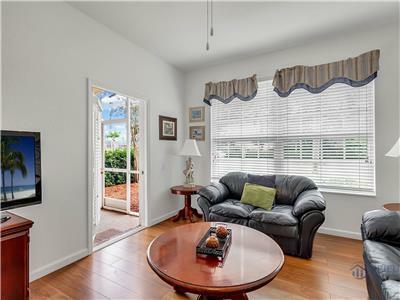 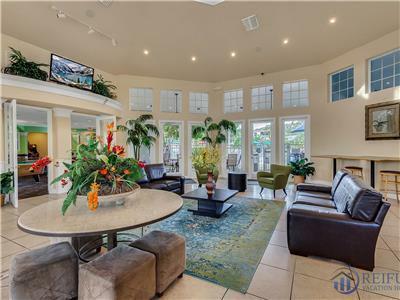 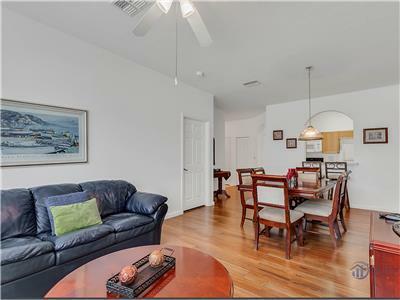 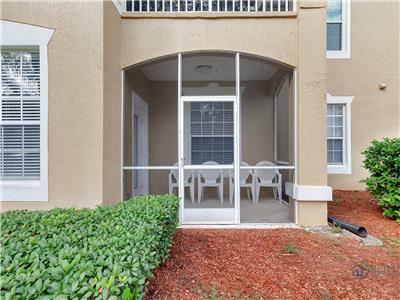 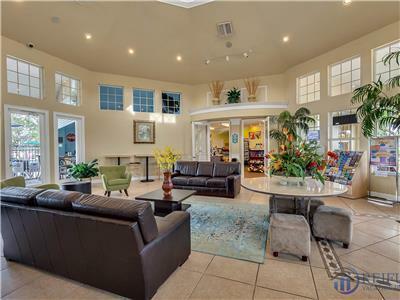 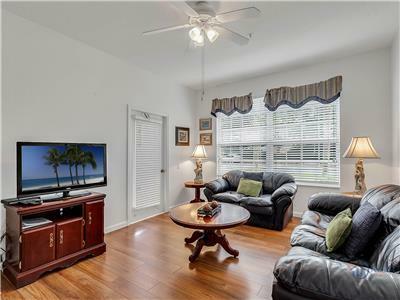 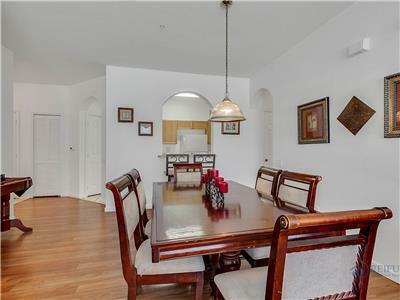 This ground floor condo with a private screened lanai is fully furnished and equipped with everything you need to make your stay here feel like you are at home. 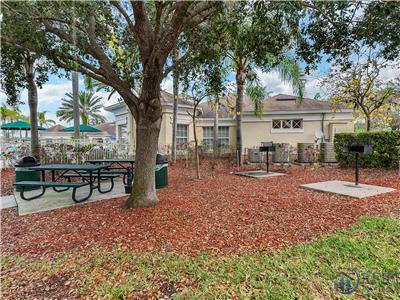 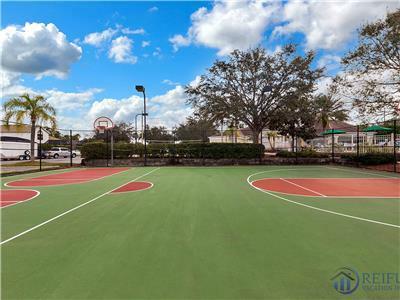 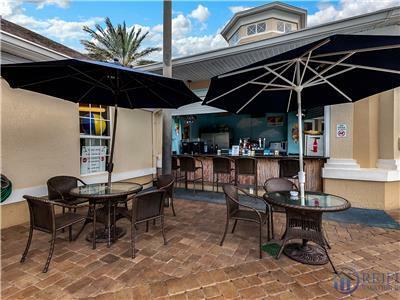 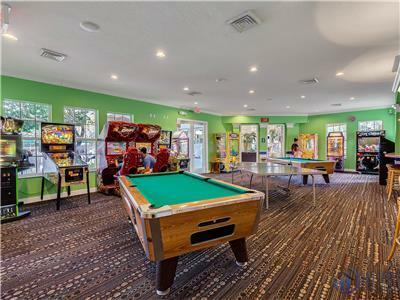 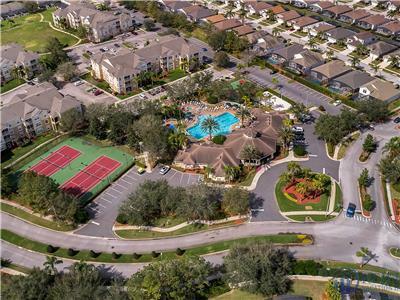 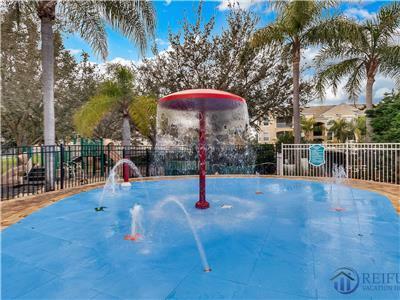 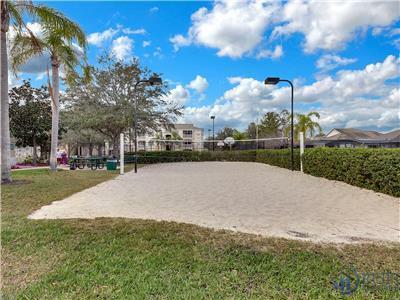 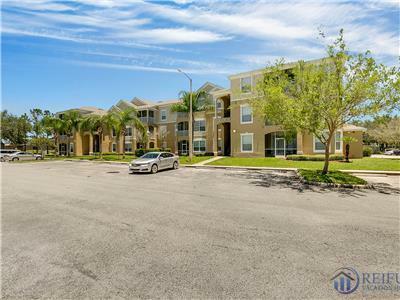 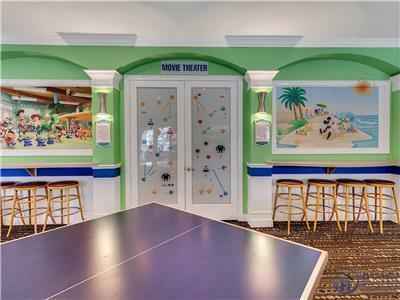 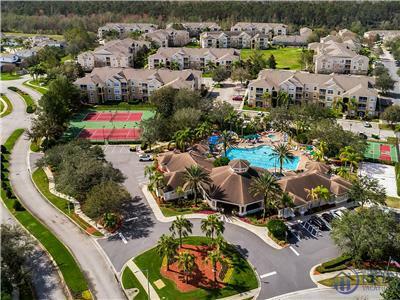 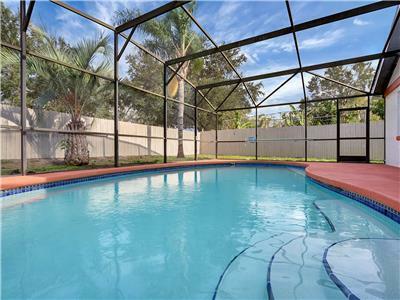 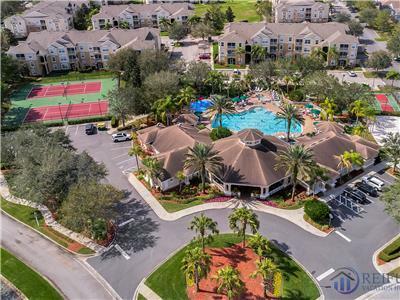 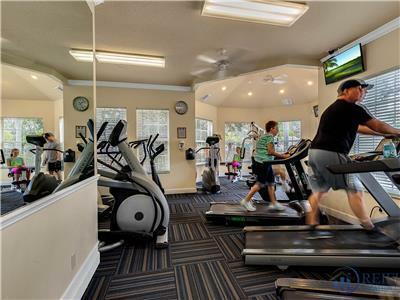 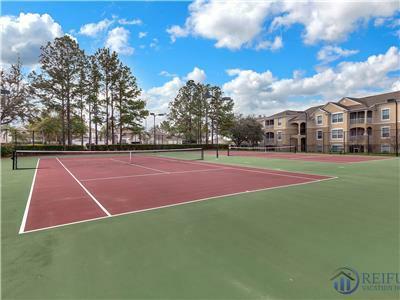 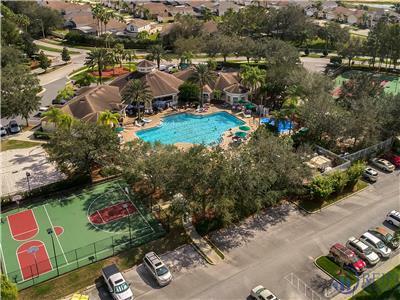 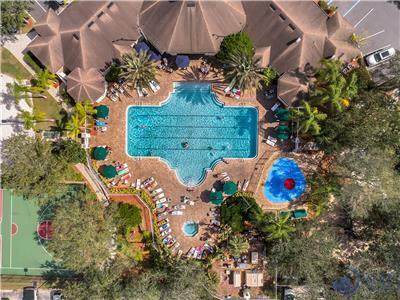 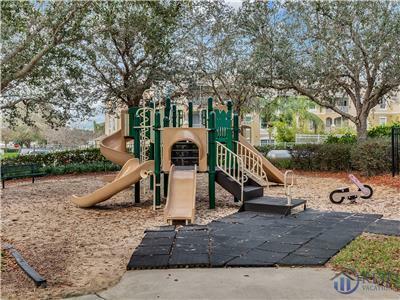 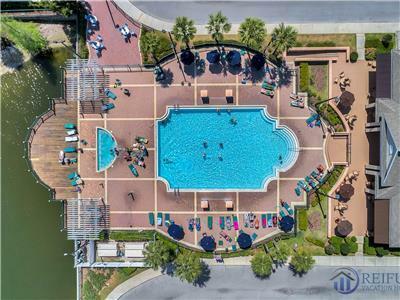 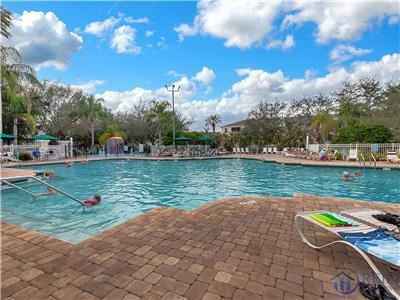 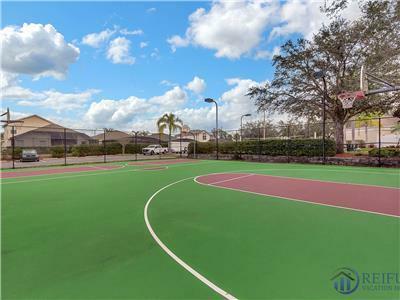 Located just a few steps to the clubhouse where you will find a wonderful pool, tiki bar, game room and many other amenities. 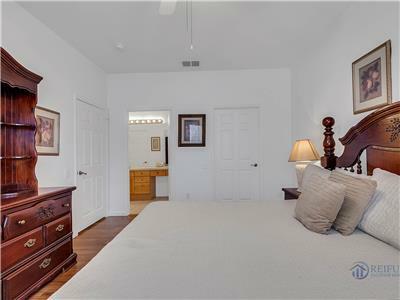 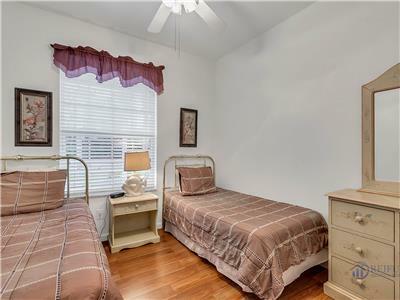 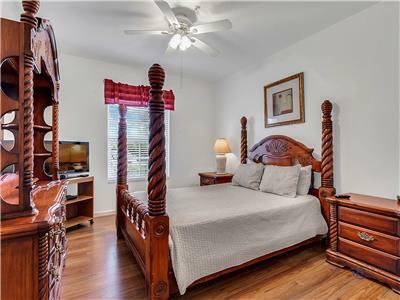 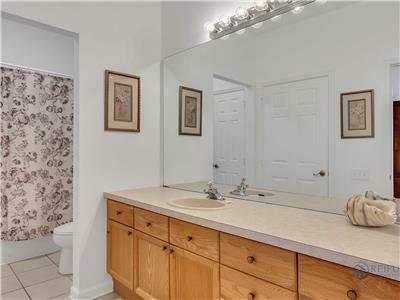 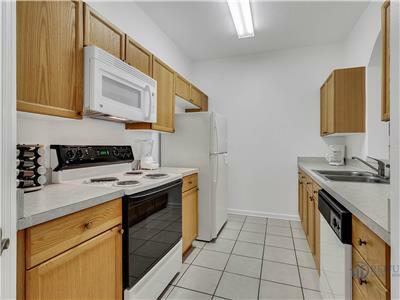 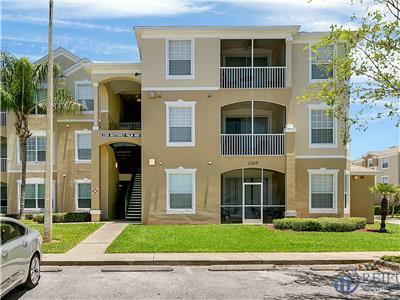 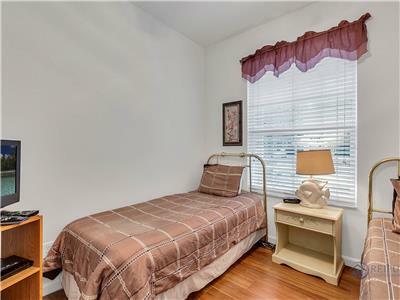 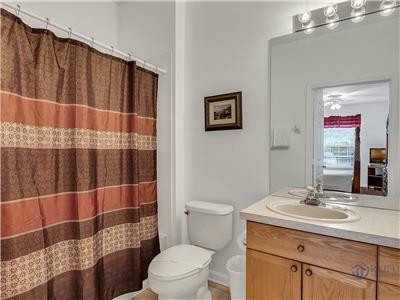 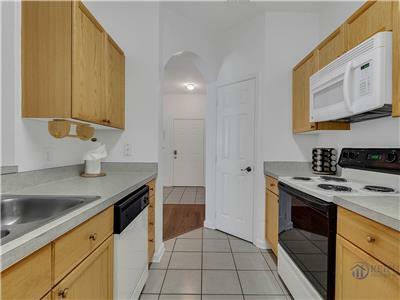 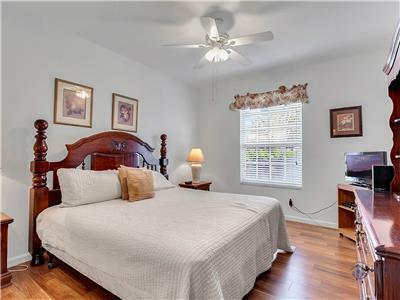 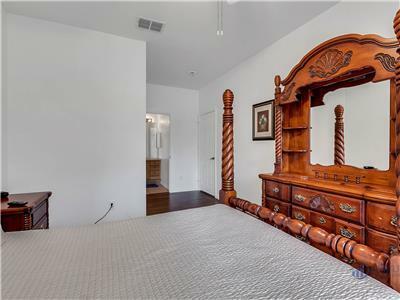 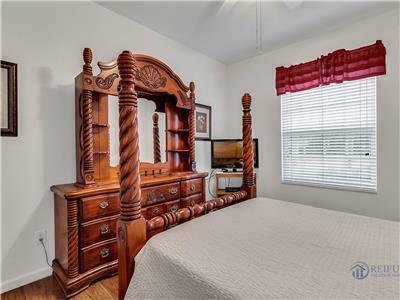 The Condo features 3 Bedrooms, of which 1 is a Master Suite with private bath. 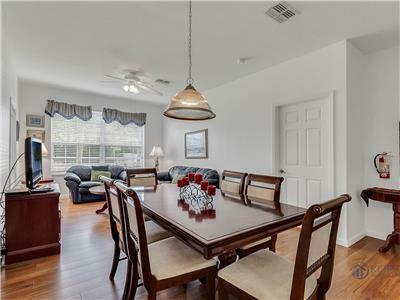 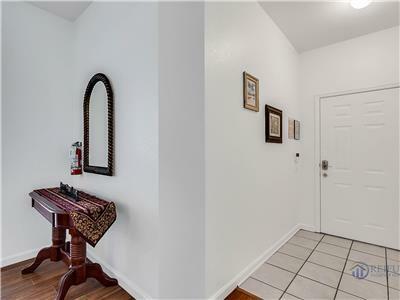 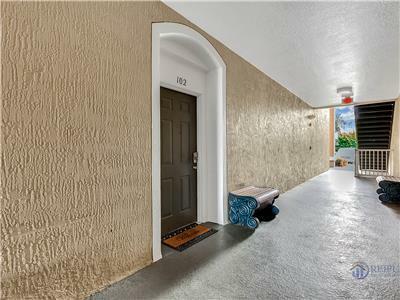 Our condo was repainted in October 2018 and we had new laminate flooring installed in May 2018.